Metro must have been buying a lot of grey paint. 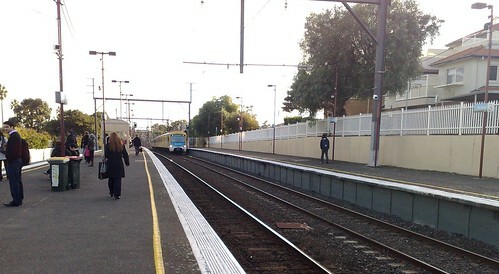 All of the graffiti on the retaining wall opposite platform one at Bentleigh has been painted over, as have the sides of the platforms. 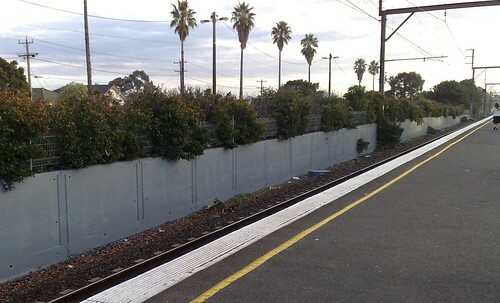 There’s been a similar frenzy of painting grey on the walls in the cuttings around South Yarra. 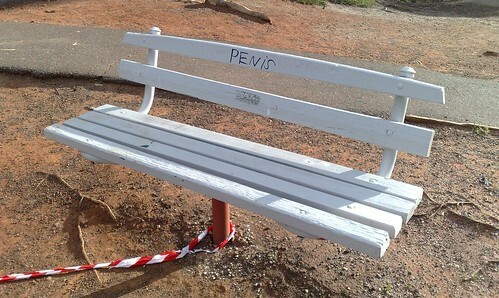 I wonder if people have noticed, and how long it’ll stay like that.